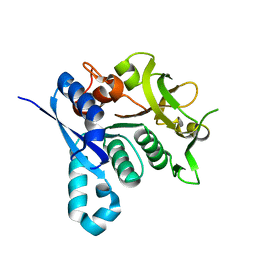 Cite: Structures of Bir Domains from Human Naip and Ciap2. 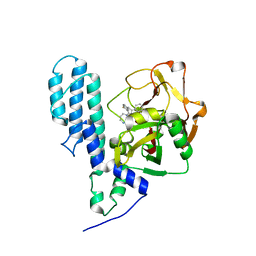 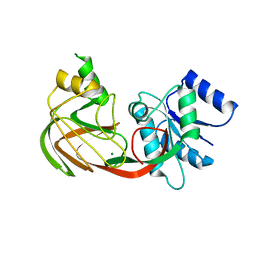 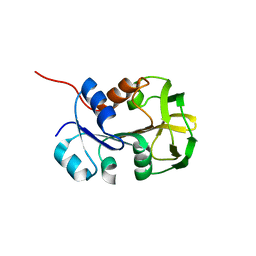 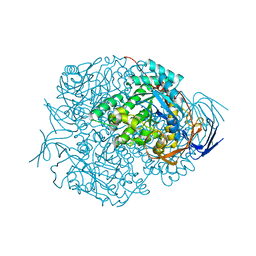 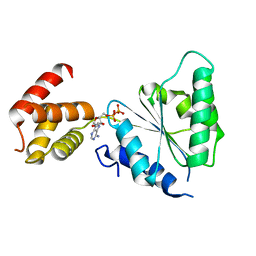 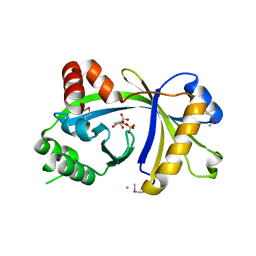 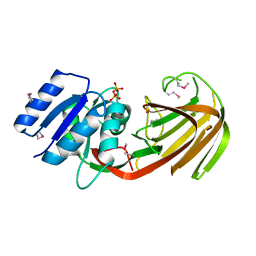 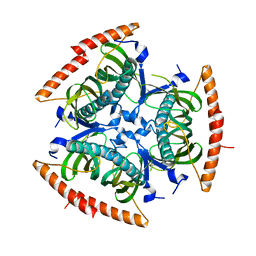 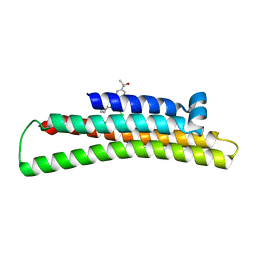 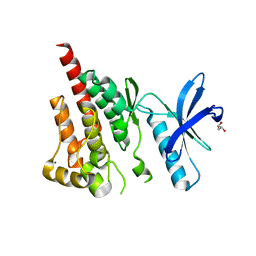 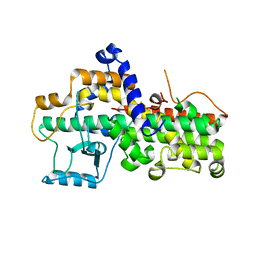 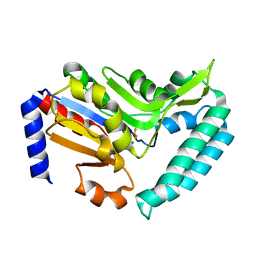 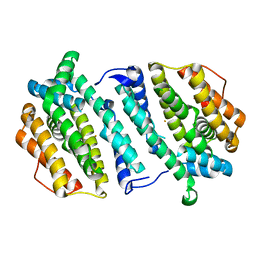 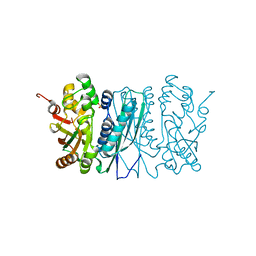 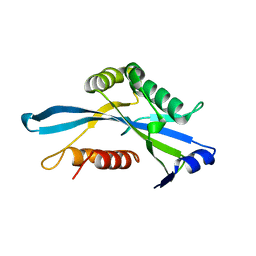 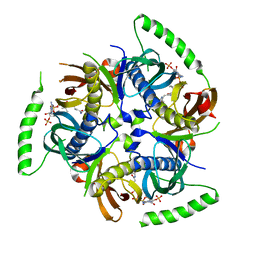 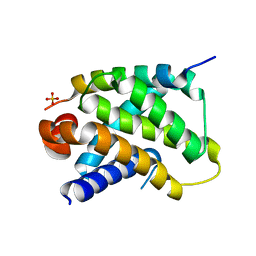 Cite: Completing the Family Portrait of the Anti- Apoptotic Bcl-2 Proteins: Crystal Structure of Human Bfl-1 in Complex with Bim. 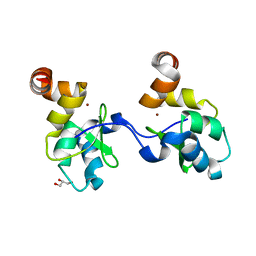 Authors: Bakali, H.M., Johnson, K.A., Hallberg, B.M., Herman, M.D., Nordlund, P.
Cite: Crystal Structure of Yegs, a Homologue to the Mammalian Diacylglycerol Kinases, Reveals a Novel Regulatory Metal Binding Site. 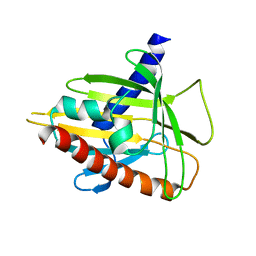 Authors: Bakali, H.M., Herman, M.D., Johnson, K.A., Kelly, A.A., Wieslander, A., Hallberg, B.M., Nordlund, P.
Authors: Moche, M., Lehtio, L., Arrowsmith, C., Berglund, H., Busam, R., Collins, R., Dahlgren, L.G., Edwards, A., Flodin, S., Flores, A., Graslund, S., Hammarstrom, M., Hallberg, B.M., Holmberg-Schiavone, L., Johansson, I., Karlberg, T., Kotenyova, T., Nyman, T., Ogg, D., Persson, C., Sagemark, J., Stenmark, P., Sundstrom, M., Thorsell, A.G., Upsten, M., Van Den Berg, S., Weigelt, J., Nordlund, P.
Cite: In situ proteolysis for protein crystallization and structure determination. 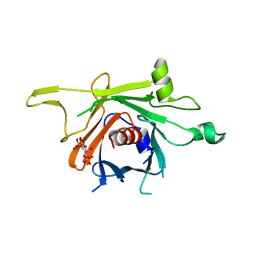 Cite: Structural studies of tri-functional human GART. 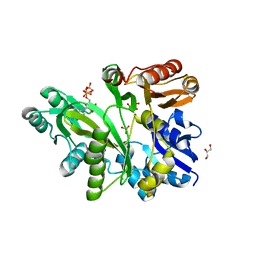 Cite: Crystal Structure of the ATPase Domain of the Human AAA+ Protein Paraplegin/SPG7. 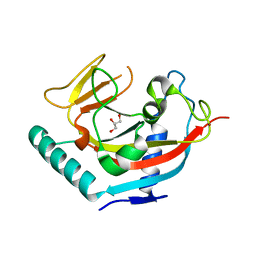 Cite: Comparative structural analysis of lipid binding START domains. 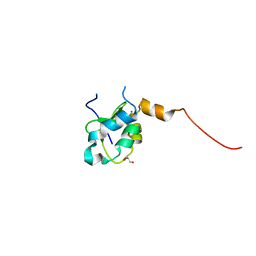 Cite: Zinc binding catalytic domain of human tankyrase 1. 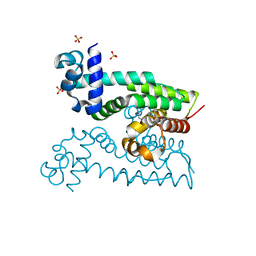 Cite: Structural basis for inhibitor specificity in human poly(ADP-ribose) polymerase-3.